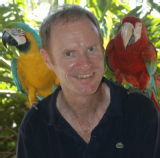 This meeting is to survey how the mathematics of complex systems (including dynamical chaos (dissipative and conservative), spatial-temporal chaos, and networks) is driving research in physics, biology, and economics, and to celebrate the mathematical and scientific work and influence of Robert MacKay FRS on the occasion of his 60th birthday. 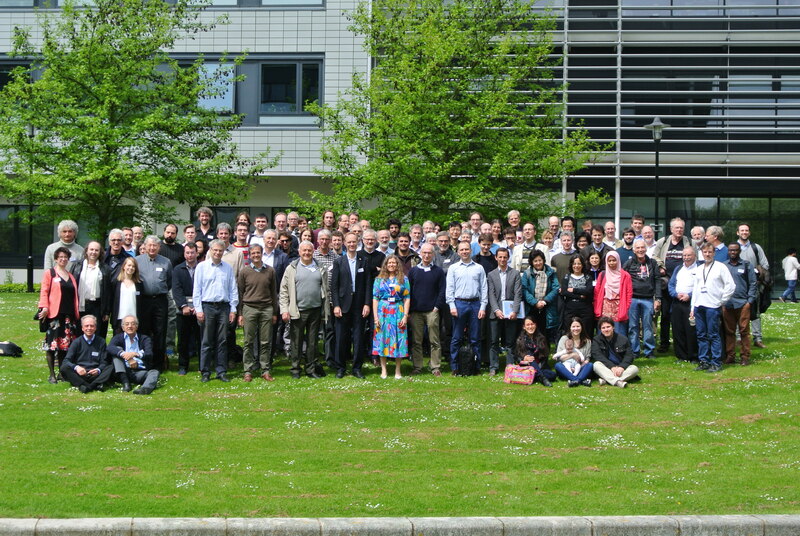 The meeting will bring together leading researchers, establishing the current state of research at the interface of dynamical systems, complex systems, and real-world applications. Current research results and future directions will be disseminated to a wide audience including PhD students and early-career researchers. We expect to welcome participants with a broad scientific background from the UK, Europe, and internationally, in particular from the complex systems and nonlinear dynamics communities and from those developing applications of mathematics to ecology, epidemiology, systems biology, statistical physics, mechanics and finance. The meeting has been badged to celebrate the sixtieth birthday of Professor Robert MacKay FRS, who has been a world-leading researcher in nonlinear dynamical systems and complexity science, most recently also interested in applying mathematics to the study of social systems. There will be a conference dinner in Robert’s honour, with speeches focussing on his outstanding contribution to mathematics and science over the last 40 years and his influence on the careers of his many students, postdocs and collaborators, but the meeting itself will focus on current and future developments in this growing field, a field in which Robert himself continues to make major contributions. Owing to time restrictions, only invited speakers will be allocated a time slot for oral contributions. However, all participants are welcome to present a poster. Posters will be displayed during the entire meeting, and a prize will be awarded for the best poster presented by a PhD student. If you wish to present a poster, please email Hazel Higgens (Hazel.Higgens@warwick.ac.uk) to let her know. The conference will start at 9am on Wednesday 18 May and will end on Friday 20 May with the departmental colloquium at 4-5pm given by Phil Boyland (University of Florida), followed by the usual wine and snacks at 5pm. This conference is open to anyone interested. There is a registration fee of £80 to cover refreshments, three lunches (Wednesday, Thursday, Friday), dinner (Wednesday), and the conference dinner (Thursday). A reduced registration fee of £45 can be offered to any who wish to opt out of the conference dinner. Please register here, where you can also ask to reserve accommodation. We have limited funds to support travel, accommodation expenses and/or registration fee for selected participants, in particular young scientists. We expect participants to cover travel and accommodation expenses from their own grants whenever reasonable to do so. Financial support can be requested during the registration process. We are grateful to the London Mathematical Society, the Institute of Mathematics and its Applications, the EPSRC WAMP fund (Warwick Mathematics and Statistics Platform Grant), the European Physical Society, and Mathematical Interdisciplinary Research at Warwick for funding.